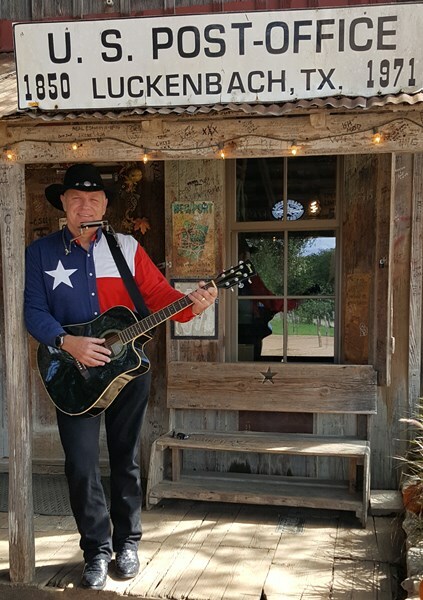 I am a very experienced DFW-area performer that enjoys sharing my love of Classic Country and other types of music with audiences of all ages, types and sizes. I put guitar together with harmonica and vocals for many genres of music including Standards (As Time Goes By, Sunny Side of the Street), Classic Country (Hank Williams, Ernest Tubb, Merle Haggard, Johnny Cash, Lefty Frizzell, Buck Owens, Willie Nelson), Blues, Gospel, Patriotic Celebrations, Christmas events, even Polkas! Venues have included everything from Carnegie Hall, Bass Hall and the Eisemann Center to DFW Community Events, Campfires and Hayrides, Church Fall Festivals & Benefits, Assisted Living Centers, Restaurants and other Festivals. I also have a PA system that enables DJ/Karaoke events. 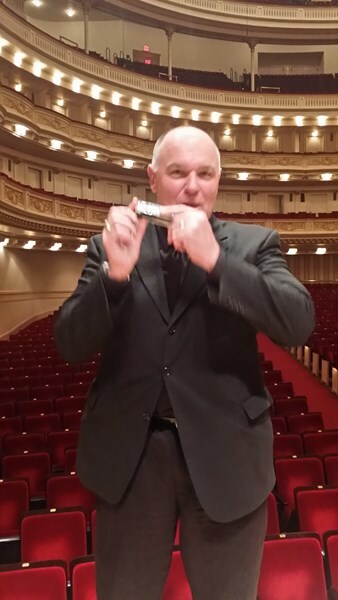 I also professionally teach harmonica to all ages. 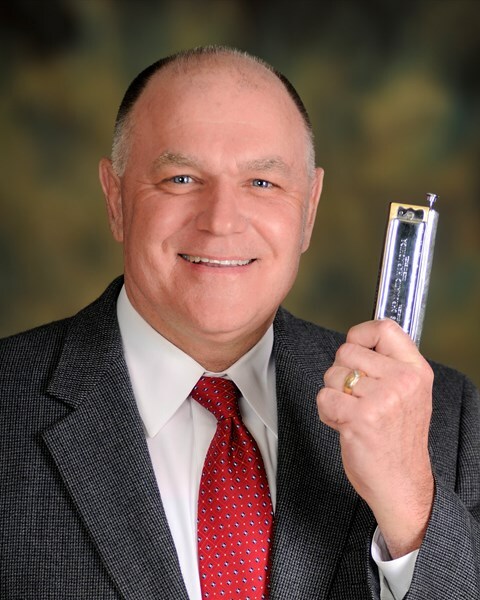 I am a lifelong musician that started out in traditional band programs, but found the love of harmonica / guitar and solo performing a little later in life because I love sharing the joy of music with audiences of all ages (children to senior adults). I was invited to play harmonica with the Ft. Worth Symphony in Bass Hall in a couple opera's that have written harmonica parts. I've traveled to India as a performer several times performing for small children groups to large gatherings of thousands of people. I work regularly as a DJ with a local DFW Event planner doing summer pool parties and holiday events (July 4th, Memorial Day, Labor Day, Halloween, Christmas). A true gentleman with amazing musicianship. I would highly recommend Bruce for any event. We planned an anniversary party for an employee who had been with us for 30 years. It was a Willie Nelson theme. We loved having Bruce come to our event to sing some Willie Nelson songs and be a surprise guest. He worked hard to understand our expectations and then put in the work to meet them. He went above and beyond by learning new songs and making sure everything was just right. We would not hesitate to hire him again and many of our folks asked how to get in touch with him for other events. He was very entertaining and extremely professional, very punctual. The Residents and their families as well as co-workers really enjoyed his performance. This service is also Awesome, thank you so much. Robyn W.
Thanks so much Robyn. It was a pleasure entertaining at Grand Brook! Please note Bruce Dunai - One Man Band will also travel to Coppell, Irving, Lewisville, Grapevine, Richardson, Carrollton, Farmers Branch, Flower Mound, Addison, Euless, Southlake, Colleyville, Fort Worth, Bedford, Roanoke, The Coloney, Lake Dallas, Hurst, Plano, Arlington, Argyle, Grand Prairie, Denton, Keller, Little Elm, Frisco, Garland, Allen, Haslet, Justin.